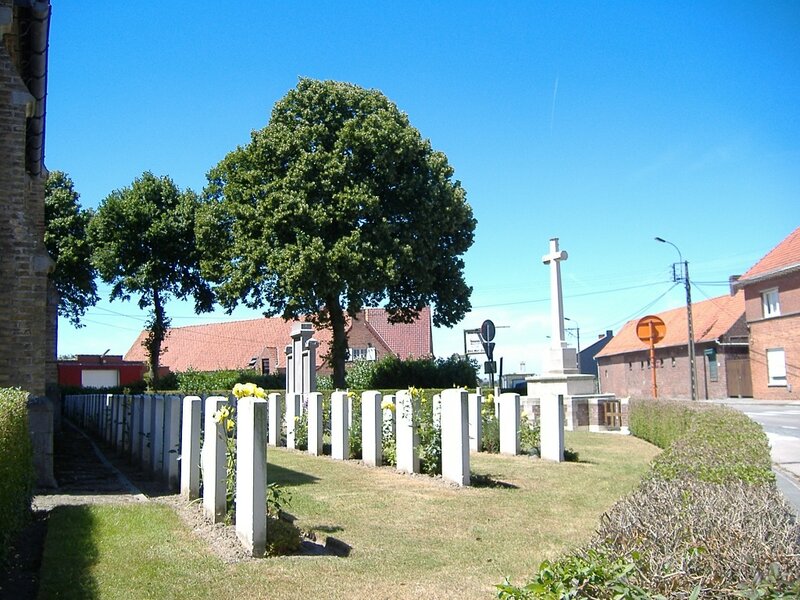 Zuidschote is located north of the town of Ieper on the N369 road direction Diksmuide. 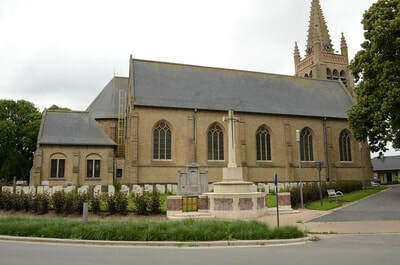 The church is in the centre of the village in the Zuidschotsestraat. 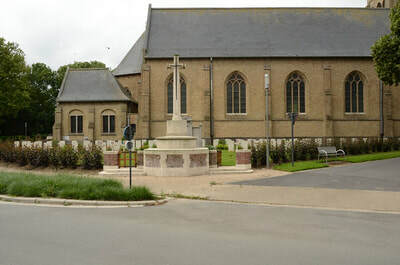 Walking through the entrance, facing the church, the CWGC plot is on the right hand side of the church. Wheelchair access to this site is possible, but maybe by an alternative entrance. 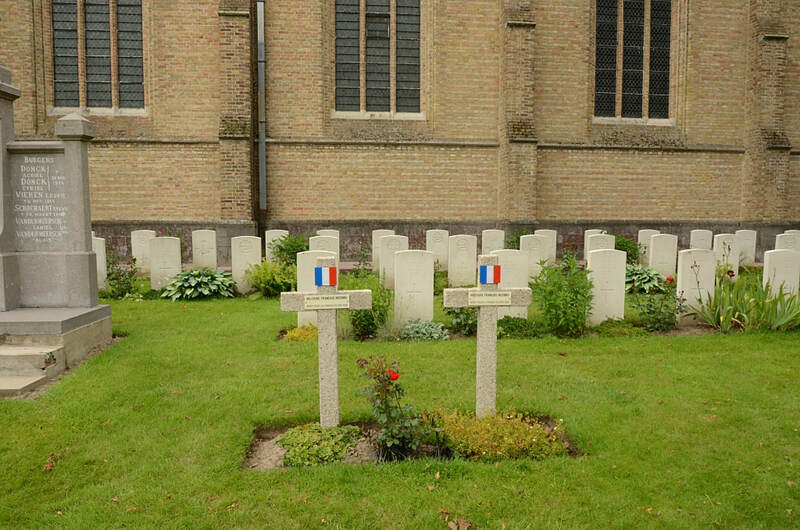 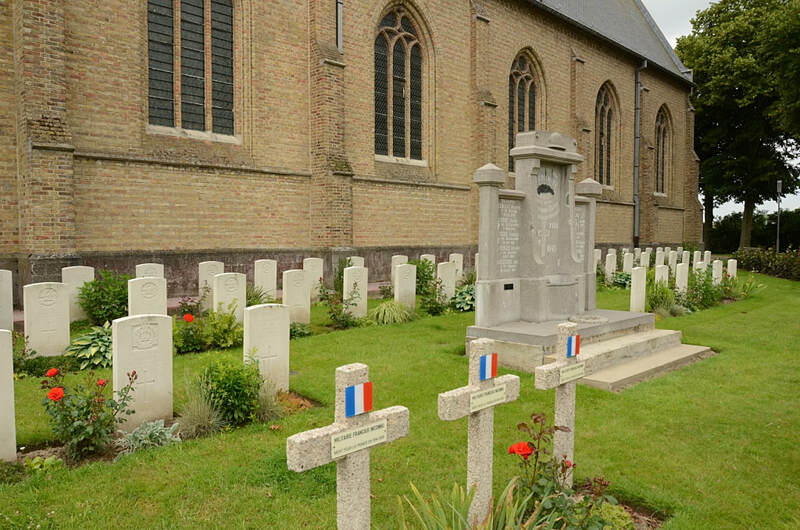 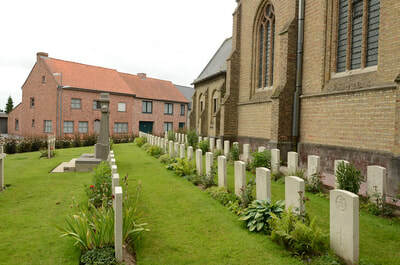 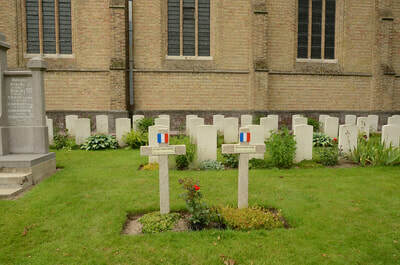 Zuidschote Churchyard contains 76 Commonwealth burials of the Second World War, 14 of them unidentified. There are also five unidentified French burials of the First World War.